This sweet romance was cute and fun to read. Melody Bryant is the town good girl and she's sick of it. Sure she may be a librarian and likes her world orderly and neat but that doesn't mean she doesn't want to have a little fun. Being a twenty four year old virgin with no prospects in sight has her coming up with a crazy plan. 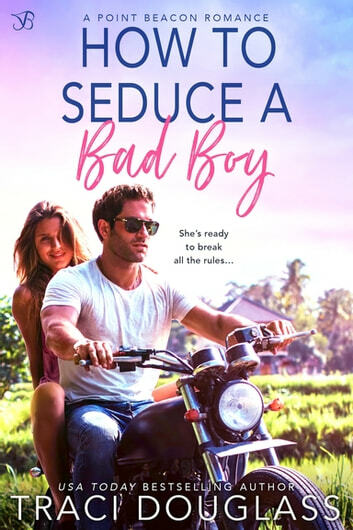 Adam Foster may be her best friends brother but he's still the only guy who has ever tempted her. 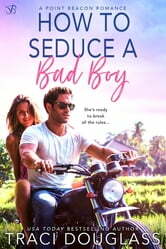 After turning down her advances in the past he owes her so who better than Adam to teach her everything she needs to know about seducing a man? Let the fun times begin! I highly recommend this one. 3.5⭐ A quick, easy and sweet story. Such a cute and inspiring story!